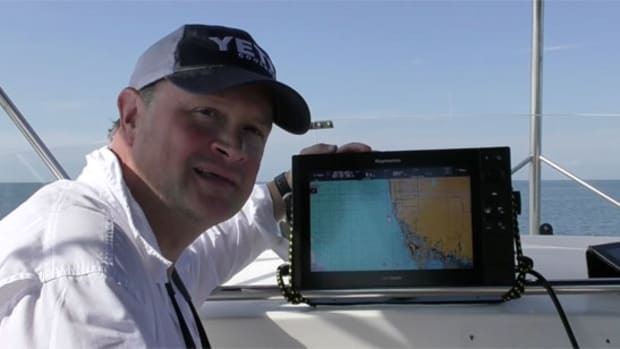 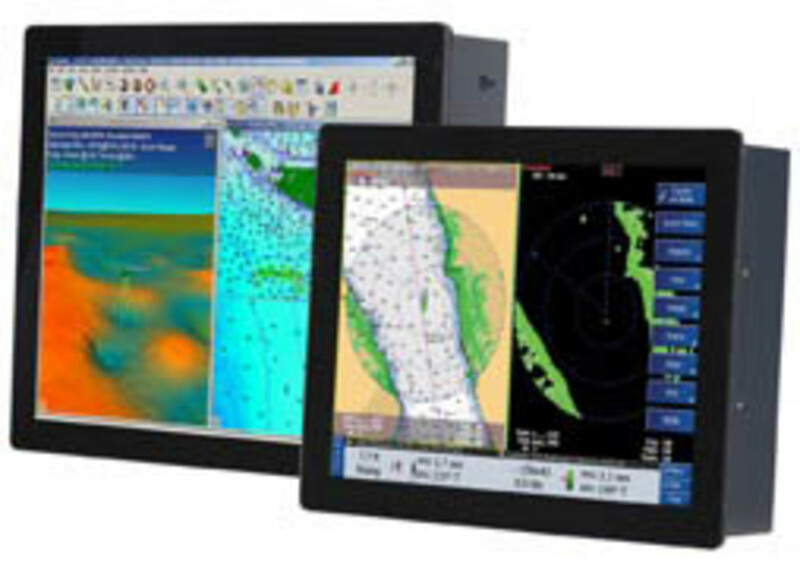 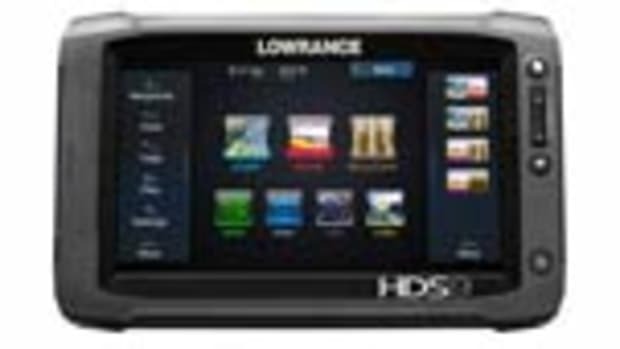 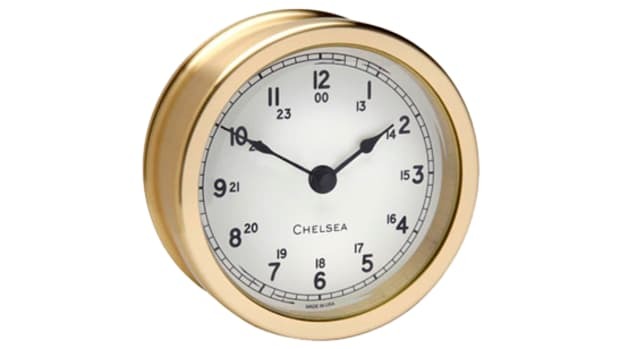 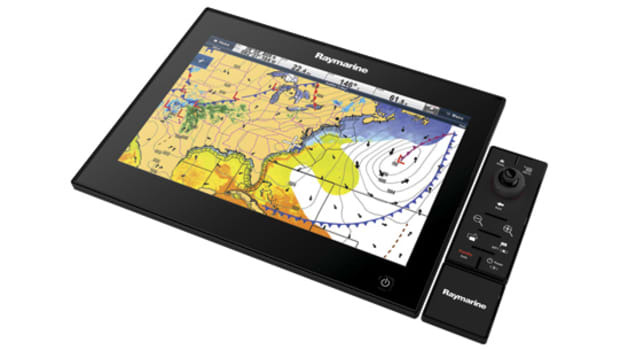 KEP Marine recently introduced a line of dual-touch glass-bridge displays. 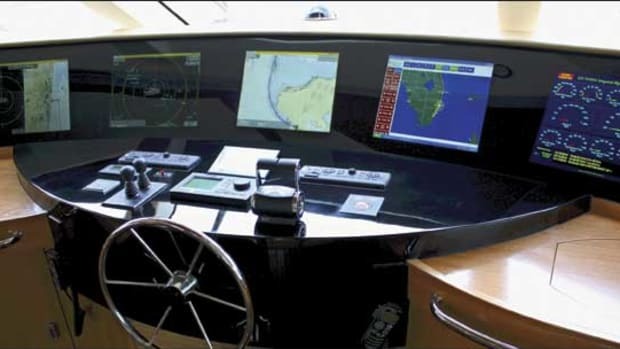 KEPM GB Dual Touch Glass Bridge displays provide touchscreen functionality similar to that of computer tablets and smartphones that allow the user to zoom in or out using two fingers to control the image. 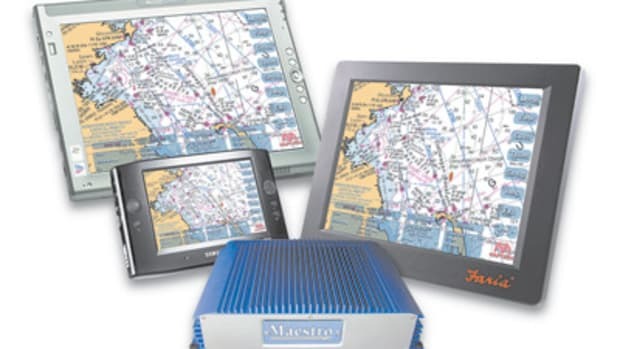 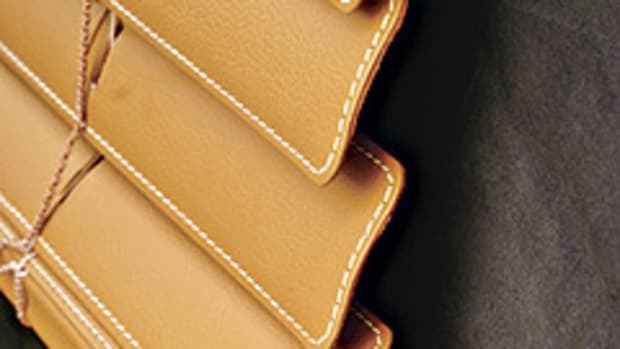 The sunlight-viewable LCD screens are compatible with the Windows 7 operating system and are designed to work with software such as Furuno MaxSea and Nobeltec TimeZero Trident. 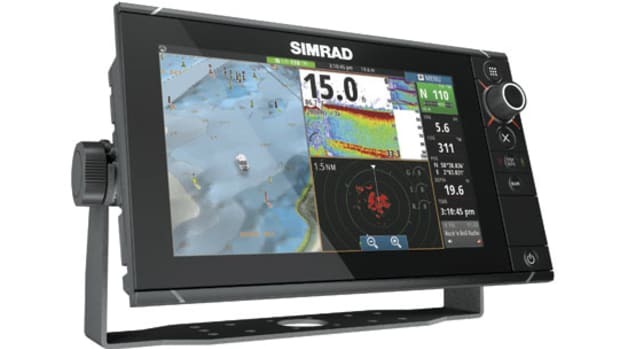 Screens in the line range from 15- to 22-inch sizes and start at $7,300.